slows you, urges you on. Trails criss-cross the whole of Laponia, following ancient routes. If you know what to look for you can see an árran, a hearth, beside the trail. 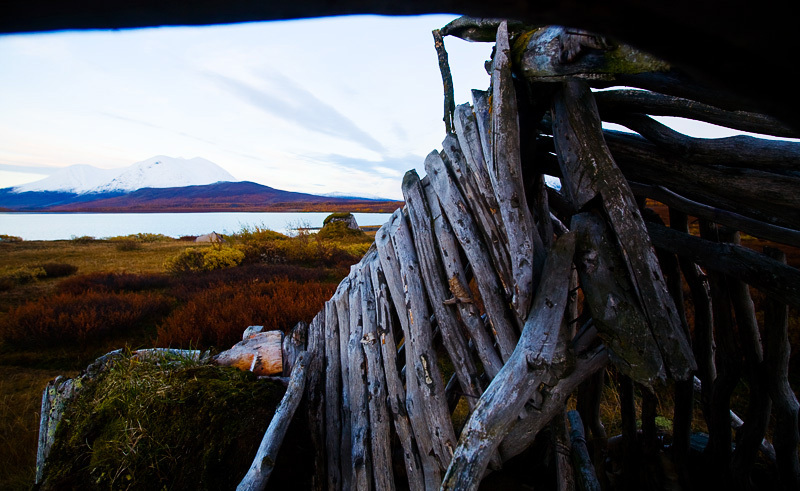 Around the old trails there are dwelling sites, reindeer pastures and other traces showing that you are taking a path that many others have walked before you. The trail itself is in many cases a heritage in its own right. The trail markings may have been there for centuries. Traditional Sámi trail markings are often sparse. They are made to be seen just well enough, at places where they are needed. They are often on stony ground, crossing a mountain path or in other places where there is a risk of getting lost. The marked trails in Laponia are both summer trails and winter trails. Winter trails have trail crosses: posts with a red X at the top. On lakes, or at places where there are no posts the markings are snow poles with a reflecting coating as used on roads. Summer trails and winter trails often follow about the same route, but some winter trails can be difficult to follow in summer time, since they can cross wet ground. Summer trails follow clear, red-marked routes. 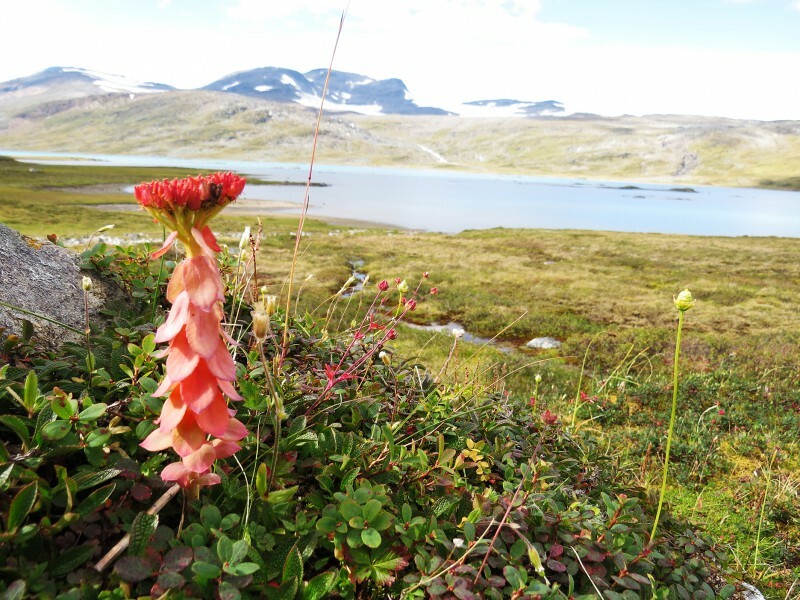 Hike the Badjelánnda Trail (Padjelantaleden) through the summer foraging area of several Sámi communities, and Sweden’s biggest national park. Muddus/Muttos National Park is the land of ancient forests and vast wetlands. There is a marked system of summer trails that is about 50 km long and reachable from three directions. The Arctic Trail is an 800-km summer trail passing through Sápmi – Finland, Sweden and Norway. 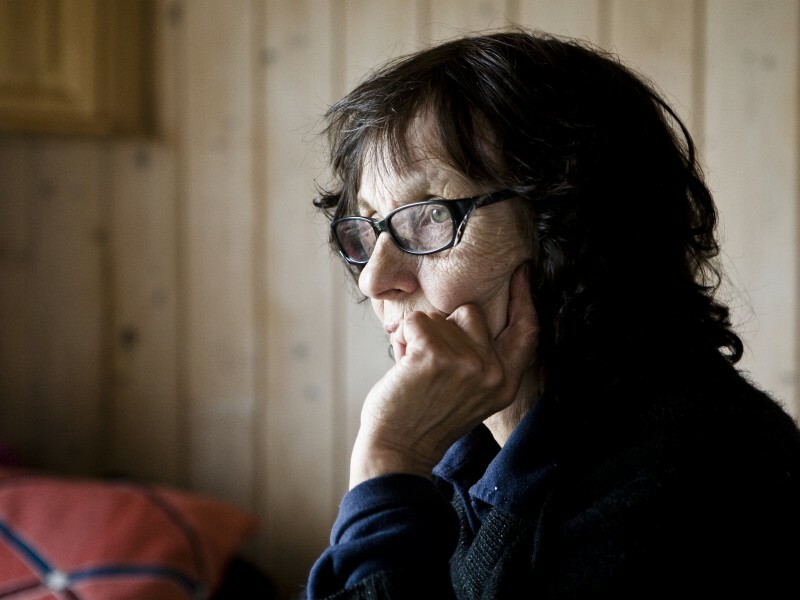 Svea Länta spends summers living in Árasluokta, where she maintains the cabins along the Badjelánnda Trail. Kungsleden, The King’s Trail, also pass through Laponia. 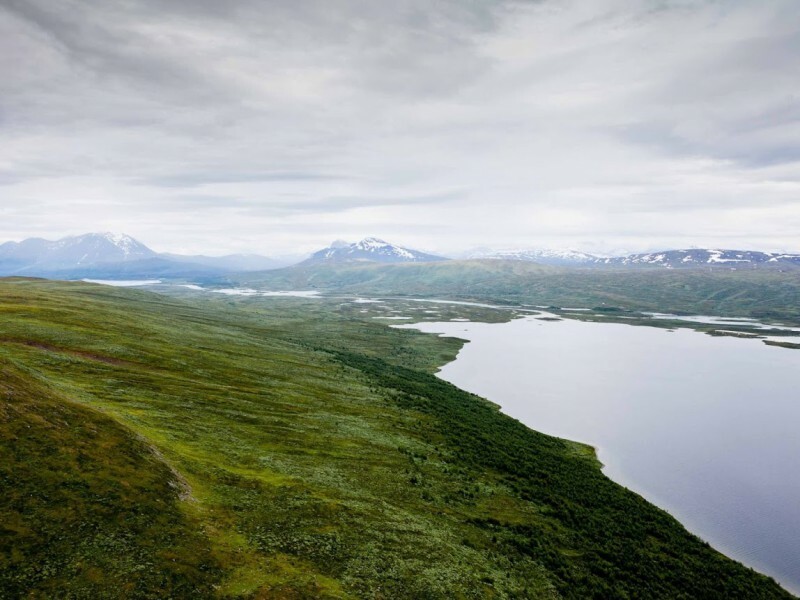 Read more about Kungsleden on the website of the Swedish Tourist Association, STF. Humans have lived here for thousands of years without leaving traces behind. A hearth or a sparsely marked trail on the bare mountain, that is all you see. If you are hiking in the busy season, there is often gáhkku,fresh flatbread loaves, and smoked fish to be bought at many places in the World Heritage Site. Keep a lookout for the signs, or simply ask. At places where the trail passes lakes there are rowing boats for the crossing. If you are rowing make sure there is at least one boat on each side when you have finished rowing. 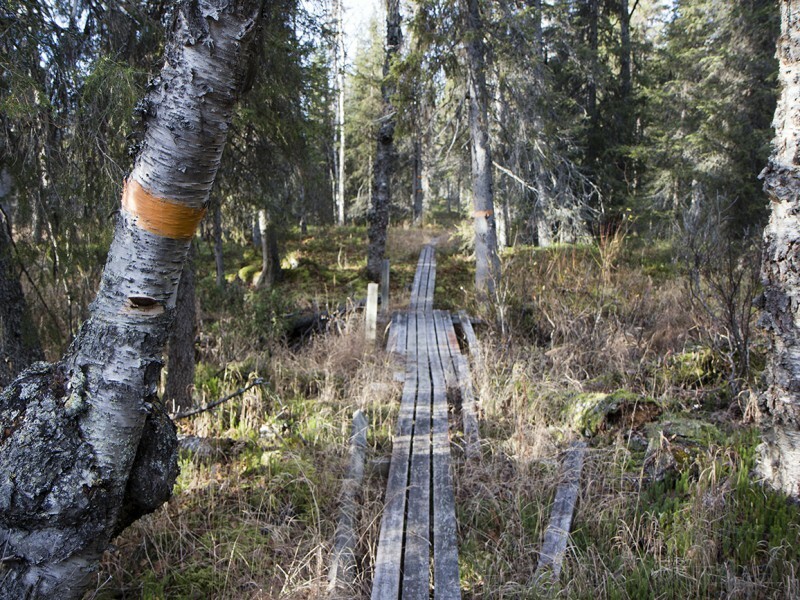 There are more than 440 km of marked trails in Laponia, and even more unmarked trails. Most are summer trails. The snowmobile trails in the World Heritage Site are mostly in the north of Laponia. Snowmobiling is banned in all the national parks except on a small number of marked trails.